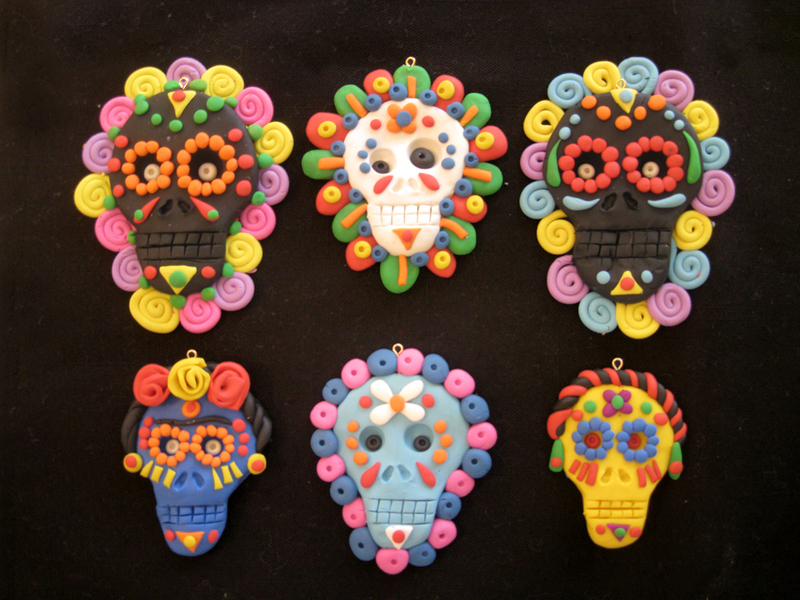 Made these for Day of the Dead. They can be pins, a necklace, or a piece of art. Will be selling them.